This remarkable, Legend-built home is located in the coveted ‘village’ of Villebois. Entering the home you are drawn first to a large, open great room & impressive kitchen with granite counters, pantry & island. This leads to an impeccablylandscaped back yard ideal for entertaining. The flexible floor plan contains 3-4 Bedrooms, 3 full Baths, Bonus Room & upstairs laundry. A Master Suite contains two walk-in closets & soaking tub. 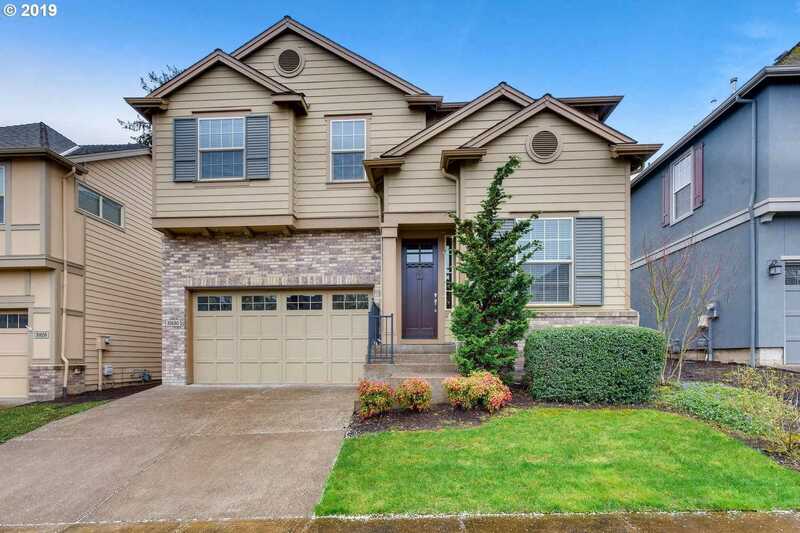 Please, send me more information on this property: MLS# 19566031 – $550,000 – 10680 Sw London Ln, Wilsonville, OR 97070.